Ecology surveys and assessments are required for many types of development and need to be submitted with planning applications, to ensure planners have sufficient information on which to base their decision. By using the experience of CEC’s fully qualified team of ecologists for your ecology and wildlife surveys, you will not only ensure you are meeting your legal and planning requirements but also help reduce delays and risks, ultimately saving you time and money. Our ecology surveys will help you minimise the impact on wildlife and provide effective solutions to reduce the ecological impact of your proposal, whether it be a housing development, barn conversion, luxury hotel complex, or infrastructure project. So whether you are looking for a Preliminary Ecological Appraisal (also known as a Phase 1 Habitat Survey) or need ongoing support through the construction phase and beyond, the team at CEC can help. The client’s agent Retail Developments Limited first contacted CEC to ask for our advice regarding the surveys that are needed to allow the Local Planning Authority to grant planning permission. Planning had been submitted with a Phase 1 Habitat Survey (prepared by another consultancy), recommending a reptile survey be undertaken. As the LPA are unable to determine an application unless any recommended surveys are completed, this was a potential risk to the scheme. CEC discussed the matter in detail with the client’s agent and their planning consultants (RPS), explaining the reason for the LPA’s requirement. Subsequently, CEC set out a solution for completing the survey as early as possible once the survey season started, whilst still ensuring that the survey would meet the seasonal and weather conditions required for a robust survey that would satisfy the LPA. 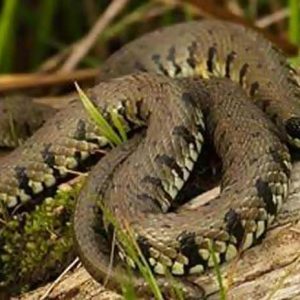 Whilst the survey was underway, we worked with RPS and the architects, Stride Treglown, to draw up a precautionary reptile mitigation strategy, so that if reptiles were identified during the survey, they would be catered for within the scheme. 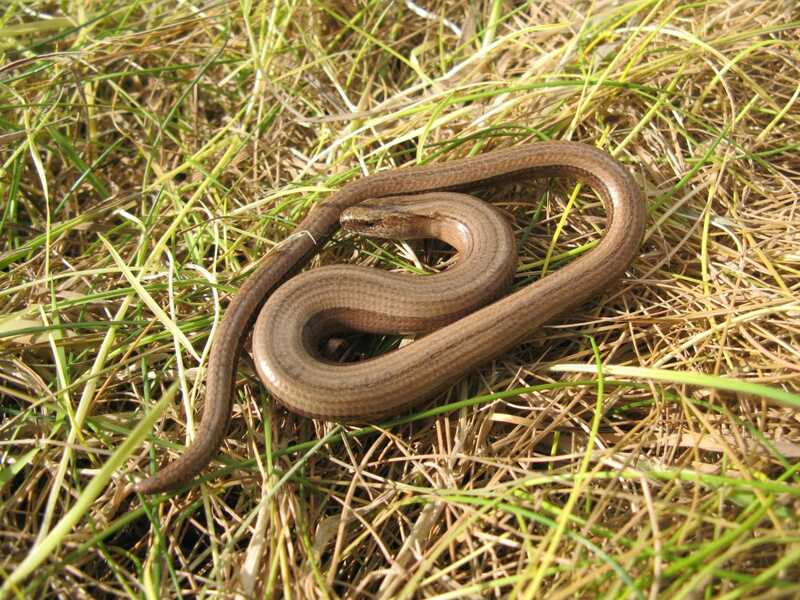 If no reptiles were identified, this mitigation strategy would represent an ecological enhancement of the site, which is desirable within planning policy. Working up the mitigation strategy at this stage helped to avoid further delays after the reptile surveys were completed. 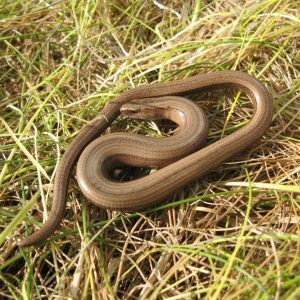 The survey did not find any evidence of reptile presence, but as the site was open to public access, which could have affected the results of the survey, it was assumed that small numbers of slow worms could be present within the site. 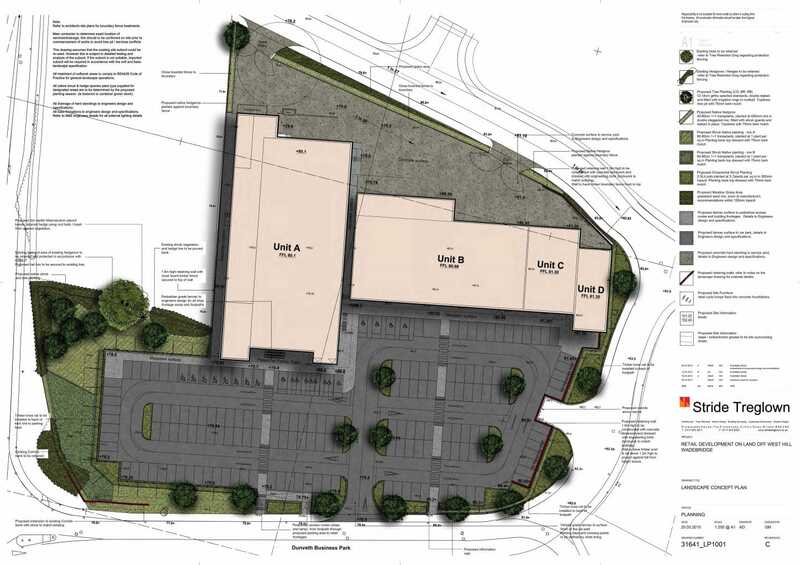 The report was compiled promptly, allowing a planning to be granted. CEC were subsequently commissioned by the client to assist with condition discharge by preparing an Ecological Mitigation and Management Plan for the scheme, which brought together all of the mitigation requirements from all of the ecological reports into one coherent document. Building work has since proceeded. I have no hesitation in recommending CEC as ecology consultants. The £4m retail store project at Wadebridge, Cornwall described above was successfully completed on time and within budget. CEC were aware of the time constraints and responded quickly and efficiently to help deliver the completed development within the contract programme. 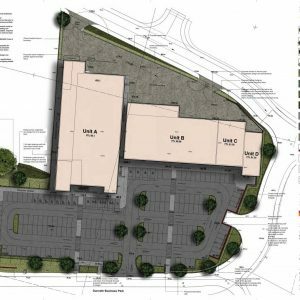 I was impressed with the balanced professional view they adopted both for ecology and commercial needs to arrive at their recommendations for the site. I look forward to working with CEC asgain in the future.